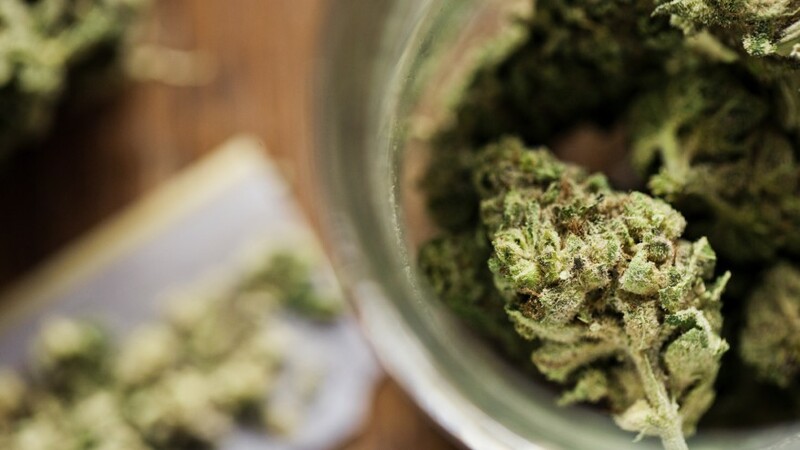 Toronto – The Multiple Sclerosis Society of Canada announced a partnership with the Canadian Institutes of Health Research (CIHR) to provide $1.5 million in funding for cannabis and MS research. The funding will go towards research into the use of cannabis to manage symptoms associated with MS and its effect on the disease. There have been plenty of study and much discussion on the use of cannabis to assist MS patients. The $1.5 million investment will span over five years to help accelerate cannabis health research in MS. Applications involving basic science, clinical, health services and policy research approaches will be considered. Visit www.researchnet.ca for more information. There are many unknowns about the health and safety effects of cannabis, as well as the behavioural, social, ethical and economic implications of legalization. A number of reports have highlighted the need for enhanced research evidence to inform policy, therapeutic practice, prevention efforts and the risks and harms of cannabis. Due to the previously illegal status of cannabis in Canada, investment in cannabis research has been limited. Legalization of non-medical use of cannabis in October 2018, has increased the need for evidence-based information and enabled such research to expand, offering Canada the unique opportunity to be an international leader in cannabis research. 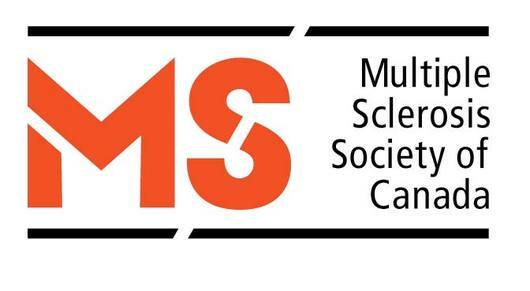 Be the first to comment on "MS Society of Canada Invests in Cannabis and Multiple Sclerosis Research"